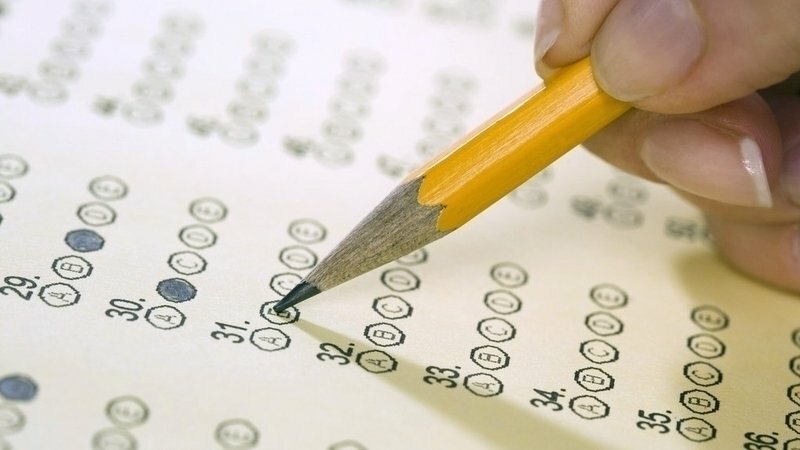 A new report suggests when it comes to state tests, Mississippi needs to be more transparent about what it measures and how often students take them. Mississippi First, a nonprofit advocacy group, worked with four undisclosed school districts to examine the amount of time students spend on state and district mandated testing, what factors may increase the amount of time spent on testing, and what teachers think about the topic. The districts range in demographics such as enrollment and accountability rating and were granted anonymity to ensure honest responses, according to the report. Mississippi First is a nonprofit advocacy organization for public schools and focuses on expanding charter school options and pre-kindergarten programs. Mississippi switched state tests three times in three years, starting with the Mississippi Curriculum Test and moving to the PARCC test in the 2014-15 school year, but only used that test for a year. The state switched tests in the 2015-16 school year and currently uses the Mississippi Assessment Program (MAP). According to the report, in 2014-15 grades 3-8 spent the most time in state testing, with an average of 11 hours and 41 minutes, or 1.1 percent of the school year. Kindergarten through second grade averaged an hour and 30 minutes of testing time, and grades 9-11 spent 7 hours. The report noted that time spent taking a test is not reflective of how much time districts devote to standardized testing, and suggested students may benefit more from “shorter, frequent assessments” in a well-designed curriculum rather than a single summative assessment. “Lost instructional time comes not only from the time it takes to complete a test but also from testing-related disruptions to the normal school day,” the report said. Several educators interviewed for the study said unplanned technical issues and the availability of technology played a role in how efficiently their districts could administer state tests.